Home>New Songs>Birdman Songs> Birdman & Clipse Delivered Chilling Bars On "What Happened To That Boy"
Back in 2002, Birdman, Pusha T, and Malice exuded menace over a classic Neptunes beat. Some may recall an era where The Neptunes were producing some of the coldest beats in hip-hop; a far cry from the experimental, sunbathed optimism of present day Skateboard P. As it happened, the Neptunes and their frequent collaborators Clipse were peddling chilling musical concoctions throughout the course of Lord Willin, and later, Hell Hath No Fury. Meanwhile, the self-professed Numba One Stunna was hand-rubbing his way through the game, fresh off the drop of his eponymous 2002 album. While the project epitomized the classic Cash Money sound (shout out Mannie Fresh), the highlight track arrived courtesy of The Neptunes' lone contribution. 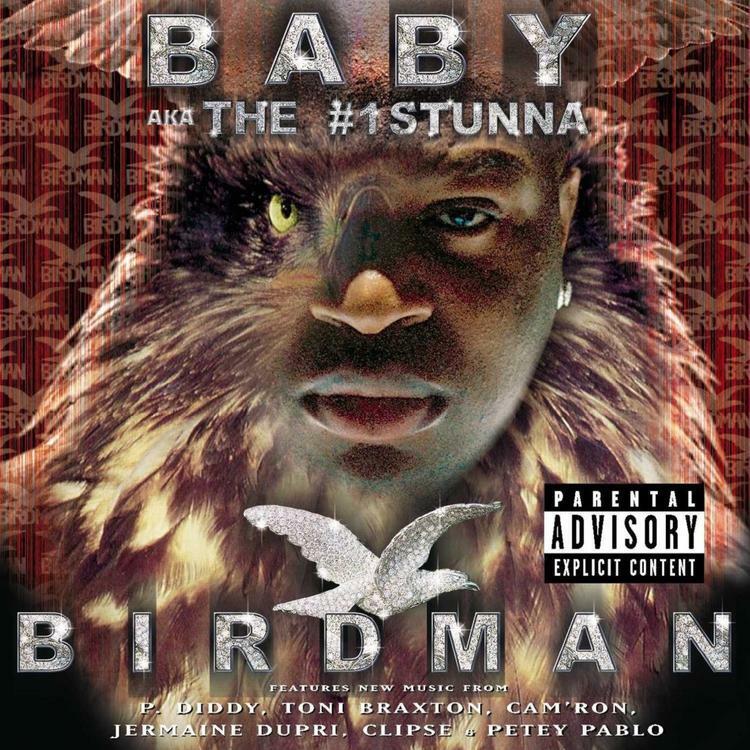 With Clipse on deck, Birdman brought the bird-call on record, making it the centerpiece of one of the decade's most memorable hooks. For anybody who thinks Birdman can't rap, look no further than "What Happened To That Boy," a haunting piece of early millennium hip-hop. Each rapper seems to exude menace over the sparse minor key arrangement, with Pusha closing proceedings with a killer's calculated demeanor. SONGS Birdman & Clipse Delivered Chilling Bars On "What Happened To That Boy"